- ASTM / ASME A 105. - ASTM / ASME A 350 LF 2. 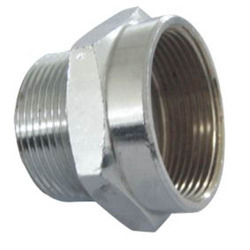 We offer insert olets, steel insert olet, stainless steel insert olets, nickel alloy insert olets, copper alloy insert olets, duplex steel insert olets, carbon steel insert olets and alloy steel insert olets. We offer Core Insert as per the requirements of clients at industry leading price. Over the years we have proved our worth for the development of this type of components.